AgriQuest is for Year 11 to Year 13 students and our objective is to encourage students to become aware of employment opportunities and work skills required within the Agriculture sector, to explore the diversity within the sector, whilst also having fun. This event is free for students, however we will be capping the event at 450 students overall. The AgriQuest will involve students set off in pairs on an ‘Amazing Race’ style of game in which they have a map of participating exhibitors. This map will be utilised via the Central Field Days mobile companion so students will need a mobile device to complete this. We are working to have free data available for the game. At each of the pre-determined sites, students will complete a task and be given a code to enter into their app to gain access to the next site on the map. Talent Central seek to combine serious work with interactive fun activities making AgriQuest a rewarding and enjoyable learning opportunity with spot prizes at stake! Talent Central hosted a special evening of networking for Year 12 and 13 students to meet with local business leaders on Monday 8 October 2018 at Orlando Country Club. 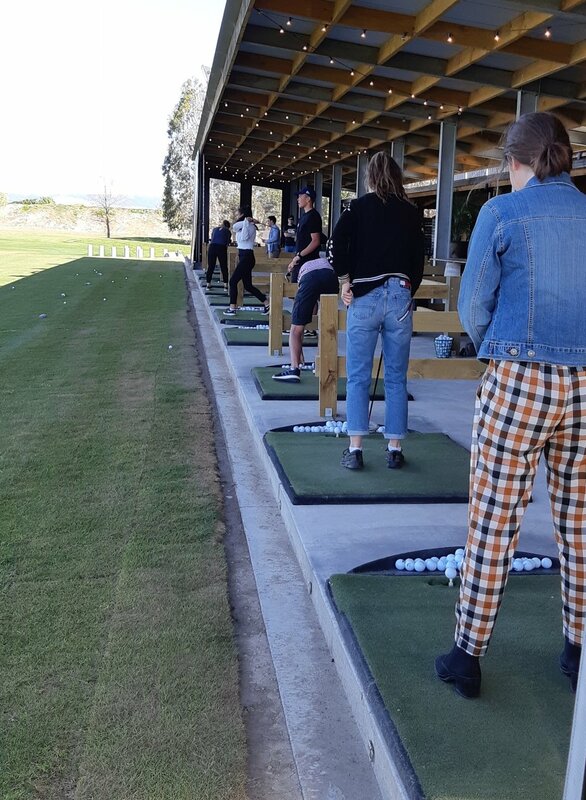 Students first enjoyed games of golf at the driving range, giant Jenga and Crouquet before moving inside. Katie Brown, an international Glass Artist and Dana and Kellie from Freyberg School gave us an insight into their experiences in the business world before students and business leaders began their ‘round robin’ discussions. 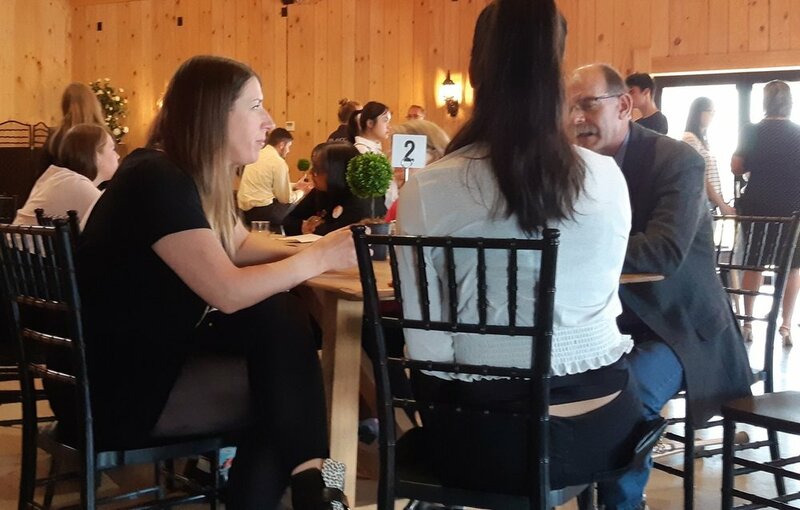 Part of the vision behind the evening was to connect students with those involved in running successful local businesses and give them the opportunity to ask questions about how businesses are operated, their culture and what attributes employers are looking for in successful employees. There’s a doctor in the House! An initiative of Talent Central, Massey’s Graduate Research School and Manawatu Chamber of Commerce we held an evening for Massey University Doctoral Students to present their research. Three students took the opportunity to briefly talk to you about who they are, why they’re so passionate about their work and how it might add value to our country our social communities, our environment and our businesses. If you are interested in attending these events in the future please email enquiries@talentcentral.org.nz and we will add you to our list of contacts. Meet real employers, experience their businesses first-hand, make contacts, land a job in the Logistics, Distribution or Transport industry. The aim of JobFEST is to provide an easy way for businesses to get in front of employee prospects keen and willing to join the industry. TR Group and Talent Central teamed together with the aim of creating a Transport Industry specific Expo that brought all sectors of the Transport Industry directly in front of employee prospects. 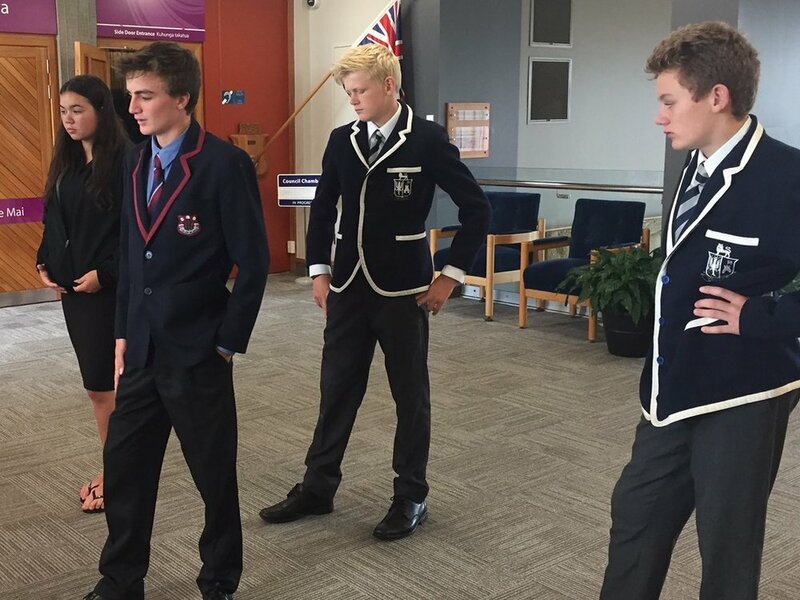 Businesses were invited to attend the one-day expo and display their business to year 12 and 13 secondary students, as well as members of the public, interested in joining the Transport Industry. The expo was intended to be interactive, for exhibitors to bring their vehicles, tools of trade and information about their businesses so that prospective employees could see, touch, and get a real feel for what it would be like to work for, and with their business. This type of direct link Expo between students and employers had not been tried before in our region, the event held on the 20th of June was the first pilot, breaking new ground. A lot has been learnt that will be taken into future events, learning from the negatives and building on the positives. JobFest 2018 is now over and we wish good luck to those of you following up on employment opportunities from the event. This year we focused on Year 10s. 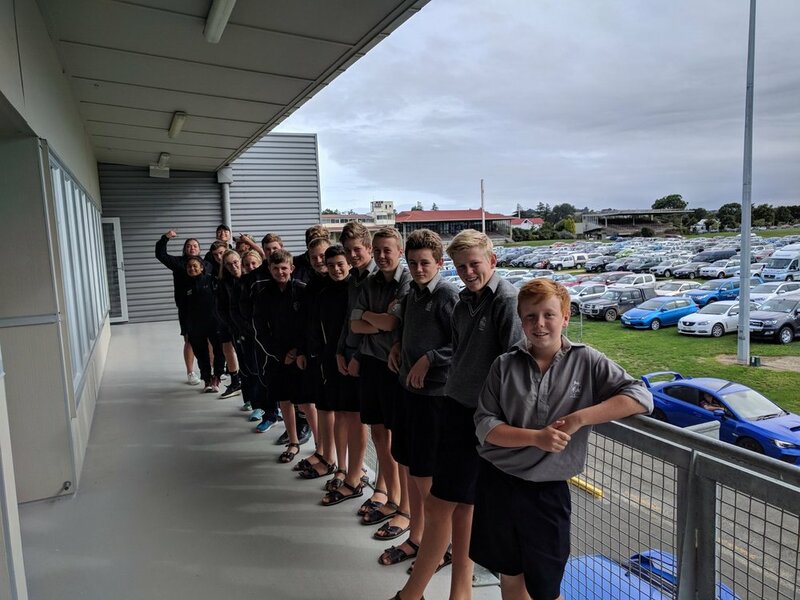 The first day we visited the food technology pilot plant, heard from an expert how food starts on farm and the latest research being done at Massey; saw high-tech machinery and tried out Hololens augmented reality an engineering innovation, tasted sheep milk smoothies and visited BCC and James Stewart’s state of the art milkshed shed at Hiwinui. Day 2 they had to visit various sites at the CD Field Days to provide supportive evidence in favour of one of two challenges they chose for their group. What exciting jobs are on offer in the agrifood industry on farm and off it, that will attract young people and why? What part does technology play in adding value to growing food. Give examples and provide evidence to support your claim. On the third day in the PNCC Council Chamber they had to present their findings in no more than 10 ppt slides to five judges who were experts in the agribusiness field.